Cutting your cake is one of the most symbolic aspects of your wedding day. It marks your first shared role as a married couple and it is the one photograph that most guest, will want. 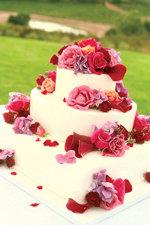 Choosing your wedding cake is perhaps one of the most enjoyable aspects of planning your wedding. When else do you get to spend the entire evening sampling every kind of cake, without feeling guilty? In fact it is an essential part of the process. Gone are the days of the traditional fruit cake. Now the choice is only limited by your imagination. With that in mind it is worth taking a little inspiration from magazines and websites, so that you have some ideas before you visit your cake maker. 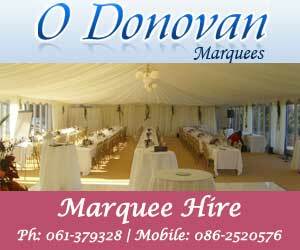 Think of the type of wedding you are having. Is it formal or informal? Try to work the design of your cake into your theme. You should make your appointment to order your cake six months before your wedding to avoid disappointment, with a view to booking and paying a deposit as soon as your decision is made. "All Cakes, 344 Hythe Road, Ashford, TN24 0QH. Cakes in South East England"